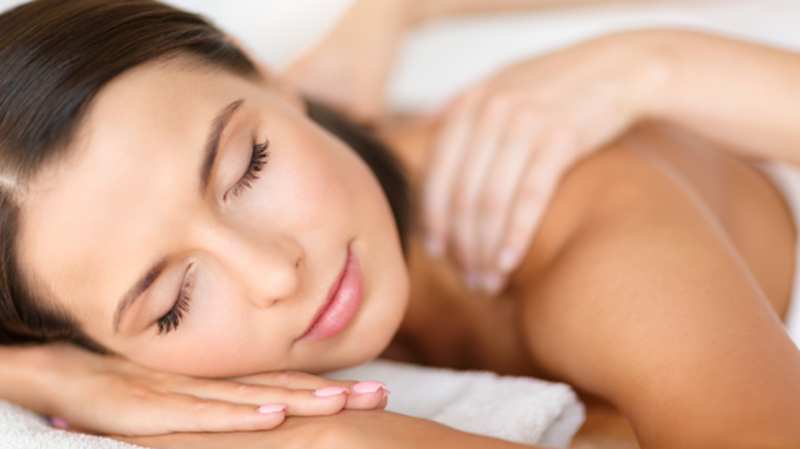 Many people view massage as a feel-good spa indulgence. However, visiting a licensed masseuse could also provide you with a few significant health benefits. Studies suggest that massages can help reduce inflammation, aid in cell function and repair, improve blood circulation, and reduce stress levels. It's also used in medical settings to provide relief for patients who suffer from muscle and joint conditions, anxiety, depression, migraines, and a variety of other conditions. If you're considering visiting a spa or healthcare provider, check out the infographic below, courtesy of the Cleveland Clinic. It explores a few of the different massage techniques available and suggests which ones might be the best fit for your physical and mental needs. Get ready to unwind, relax, and say "Ahhh."